What to do if you have no friends? True friends are hard to come by in this age, and if you are going through a college or university life, finding someone to rely upon, or those who you can study with can be handy. If you have just moved to a new town, or have shifted to a new course or class, you may feel as if you have no friends, and this is when you should think about finding some good friends to spend your time with. Although socialising can be hard at times, especially when you are new, finding a grip on how to make friends can be handy. 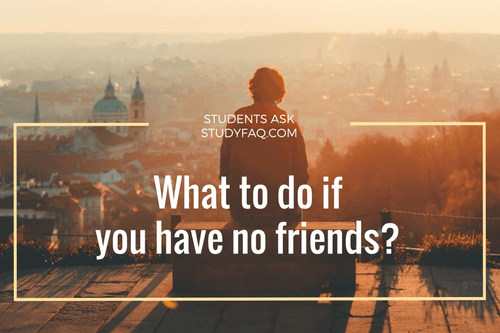 Students ask: Why don’t I have any friends? There can be several reasons to have no friends around. It can be in your personality due to an introvert nature, or you may be new to the environment and are trying to cope up with the changes. Think of the following things if you think you are short on friends. Think if you find it hard to trust people and do not have the habit of sharing things with them. Maybe you are not trying to socialise that often and are sitting at home, or are reserved not to let anyone come near you. There are high chances that in a class where a diverse group of people is sitting, the language barrier may arise and groups may only talk to those who are easy to communicate. Either find those who you can communicate with or learn a new language, in either case learning a new language has its own perks. Ponder over if you have been depressed or had a bad experience with an old friend or someone new that is keeping you away from making new friends. Or maybe you are studying a lot by yourself and are a genius. Students ask: How can I make new Friends? 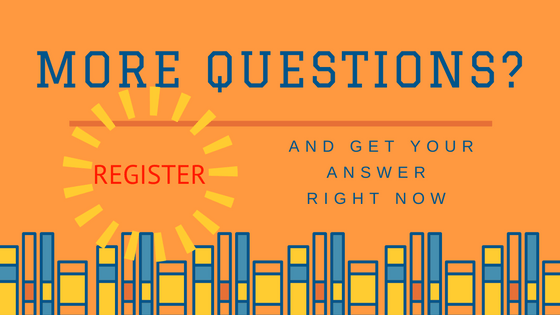 Try joining a study group to share your ideas and thoughts, while solving some mathematics questions that can be hard to crack individually. Try getting involved in after class activities that teachers or your class fellows or friends have planned. These can include concerts, going to clubs or movies together. These get-togethers can be good in times of high-stress courses. Moreover, they bring in new people to meet. Try being part of groups that are made up of like-minded people, or subjects that you like. Usually, every college and university have some form of society, where students can find people who have the same interests. Share your contact information with other classmates and be participative during groups that involve sharing class material through emails. Usually, a few cents can be shared on the group, which can help a good flow of ideas and communication to take place. Students ask: What Else can I do to make friends? Apart from study groups and social gathering, one way to make friends is through social media. You can subscribe to a group, and share your thoughts or their thoughts. There are always like-minded people to be found there. Take part in competitions and social events, such as nearby volunteering events. When you become part of such groups, they always call you and ask for availability to be part of incoming programs. Help others with their problems and some friends will come around to save your day too. Take a walk in the evening in a park with your pet or join a social health club. Health clubs are a fun way to make friends. You get motivation, support, tips, and a general way out to how to stay fit or compete with others. 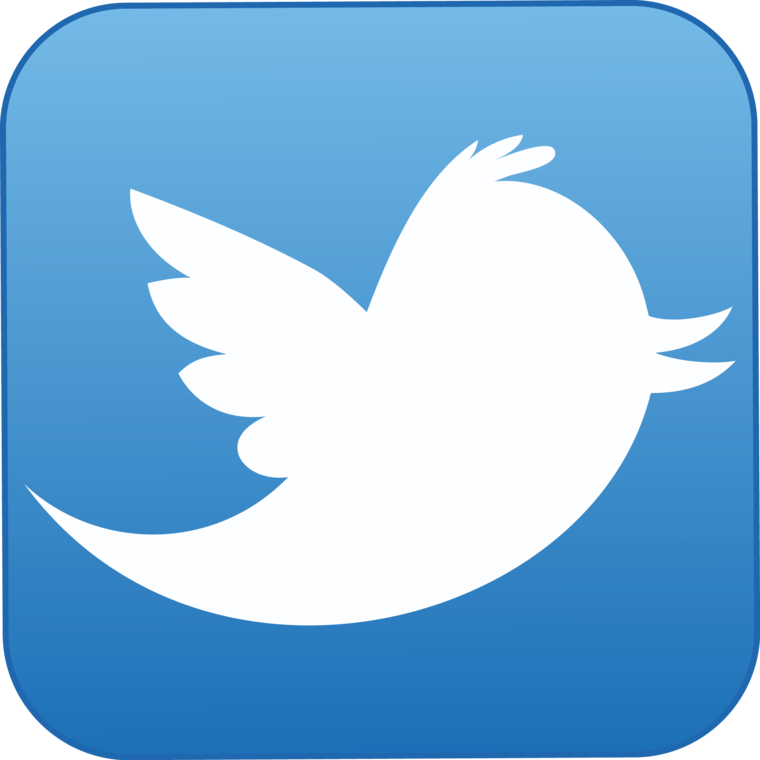 Start writing blogs and share your opinions online. This is a way to make pen pals and as people read your thoughts, they turn to you for advice if they get stuck somewhere. Making friends can be hard if you have moved to a new location, but it can be super fun if you get hold of it. The key is not to get depressed and try to mesh in through social groups, networking events and study groups. They world is big enough to have some special friends around. What to do to find excellent student discounts? What to do if you are bored in class? What to do to get an Apple discount? What to do if someone passes out?